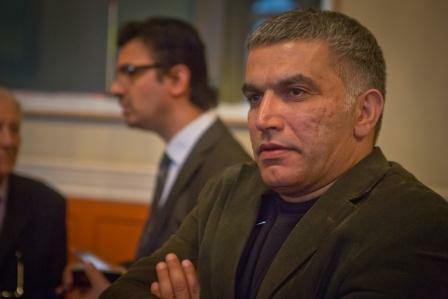 The trial of Bahraini human rights activist Nabeel Rajab has been delayed yet again. He was due to stand trial on Sunday 2 July, but this was postponed until 3 July and again until 10 July. 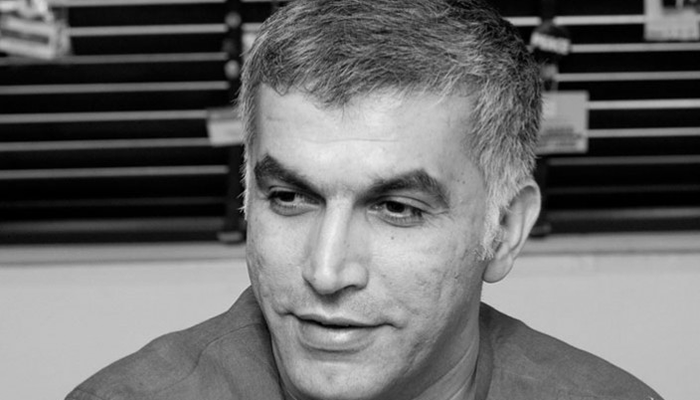 Rajab, president of the Bahrain Center for Human Rights and Index award winner, was arrested on 13 June 2016 and remains in prison despite a court order to release him on 28 December 2016. 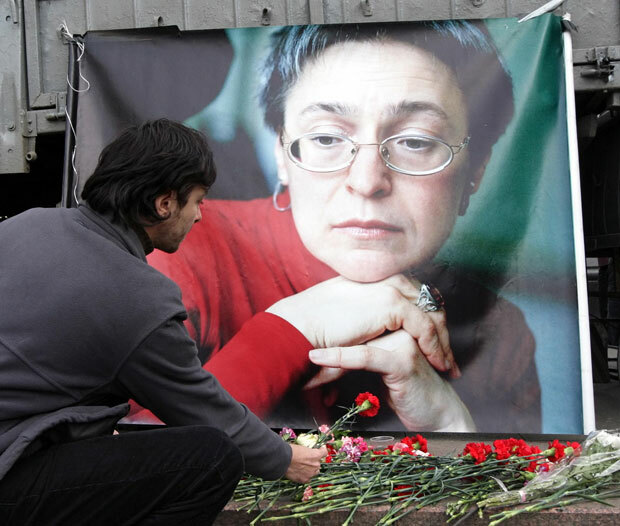 He faces four separate legal cases, the trials for two of which have been postponed over 20 times. 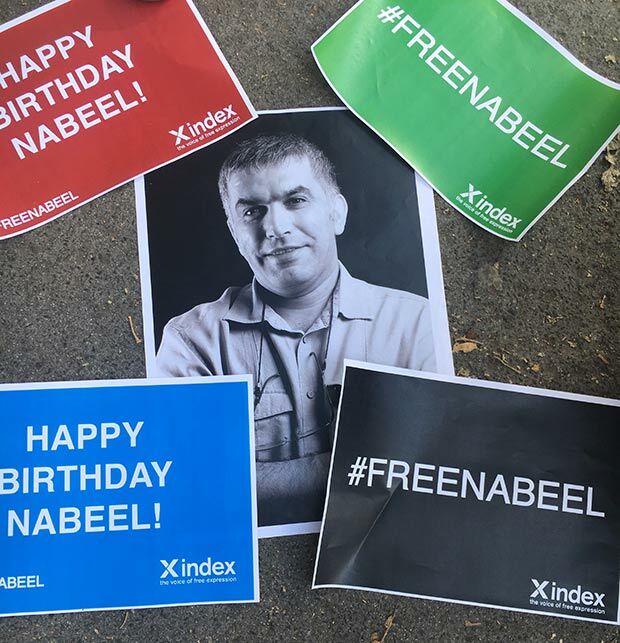 “We are particularly concerned about Rajab’s health, which continues to deteriorate due to the poor conditions and mistreatment he receives in prison,” said Melody Patry, head of advocacy at Index on Censorship. On 5 April 2017, Rajab underwent major surgery at a military hospital to remove ulcerated tissue from his lower back. 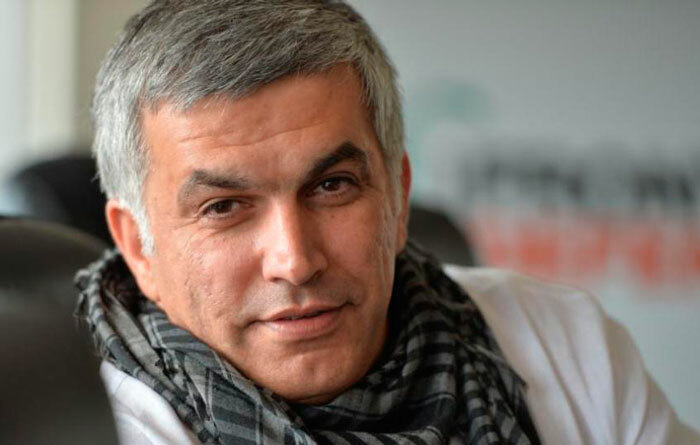 He was returned to his cell at East Riffa Police Station two days later against medical recommendations. Index continues to express concern over the treatment of many human rights defenders in Bahrain including women’s rights activist Ebtisam Al-Sayegh, who this week was arrested following a raid on her home and now risks being tortured. 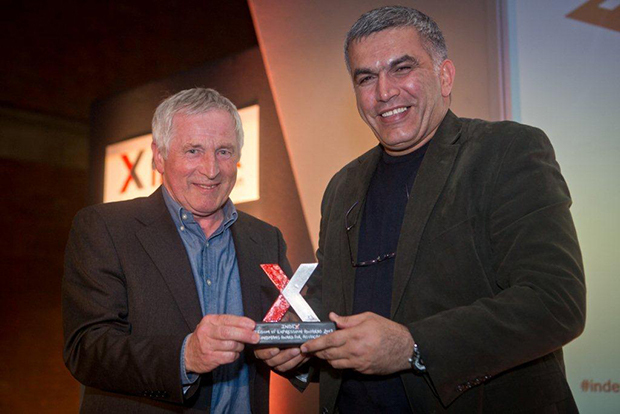 Index condemns the decision to sentence Bahraini human rights defender – and Index on Censorship Freedom of Expression Award winner – Nabeel Rajab to five years in prison.